The evidence is clear - school leaders make a difference to the learning of the pupils they serve. And yet, not all leaders have the same degree of impact. What are the factors that make the difference to student learning? Why are some leaders able to raise student achievement in schools in the most challenging circumstances whilst other leaders struggle to simply maintain the status quo? able to move to wise action. This book outlines an alternative way of thinking about school leadership. It examines research evidence that leaders will find most useful and suggests how they might use this evidence to maximise their learning and the learning of their students. 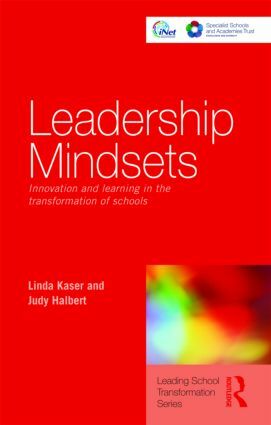 Leadership Mindsets has been written specifically for aspiring to newly-appointed school leaders who are determined and motivated to create quality and equality for learners in the schools they serve, through networks of inquiry, learning and support.